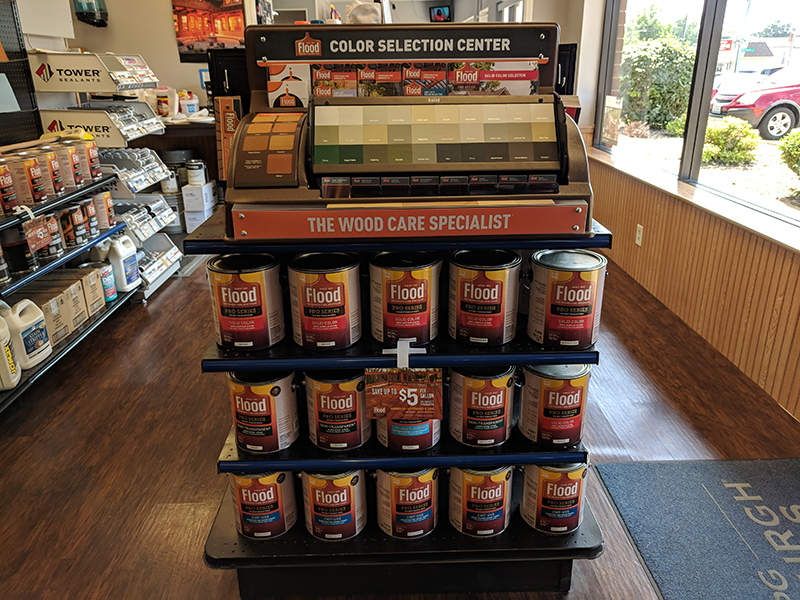 Collision repair centers stay on the leading edge with A&B’s exclusive offering of PPG high-performance color and environmentally- progressive refinish technology. 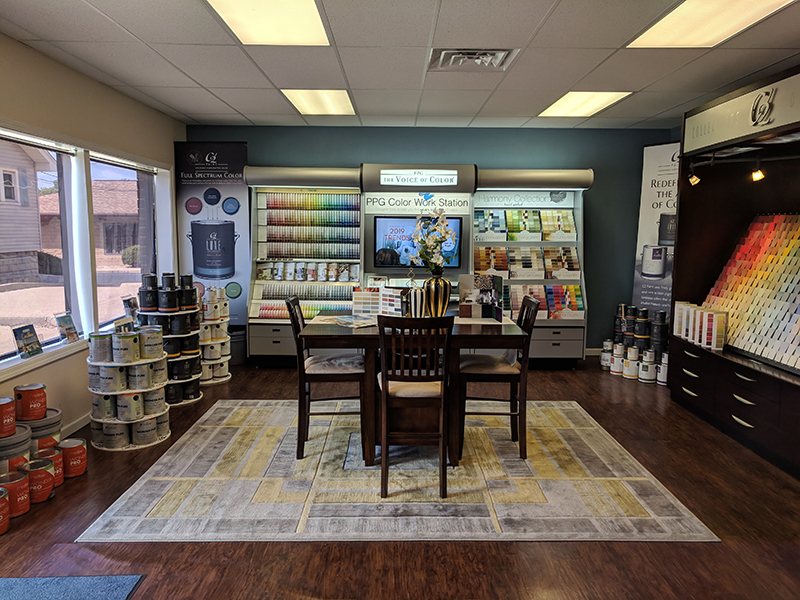 A&B’s Color & Design Center’s professional staff are here to assist in color and product selection while equipping you with the knowledge and supplies you’ll need to get the job done right. PPG’s hard-working commercial and industrial finishes can be applied to products and equipment, large and small. 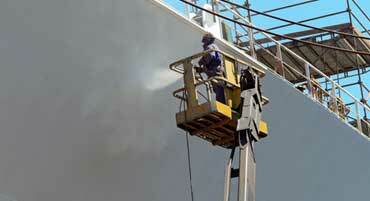 A&B’s highly trained staff can assist in recommending the right coating for every job. Come in and take a seat in the new front lobby of our Peoria location. 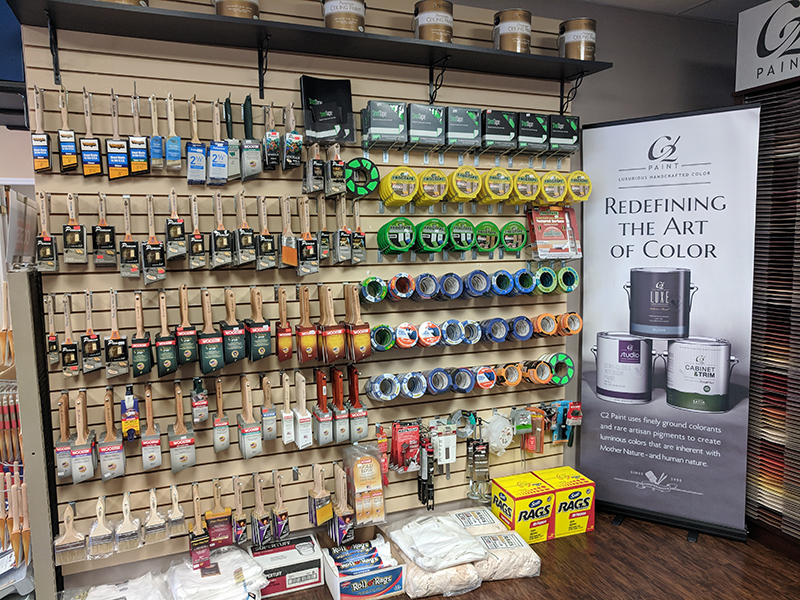 Browse through our selection of products with ease and with the personal attention that you deserve. Our staff is ready to answer any of your questions and to assist you in getting your next big project off the ground! A&B is committed to making every project a success. 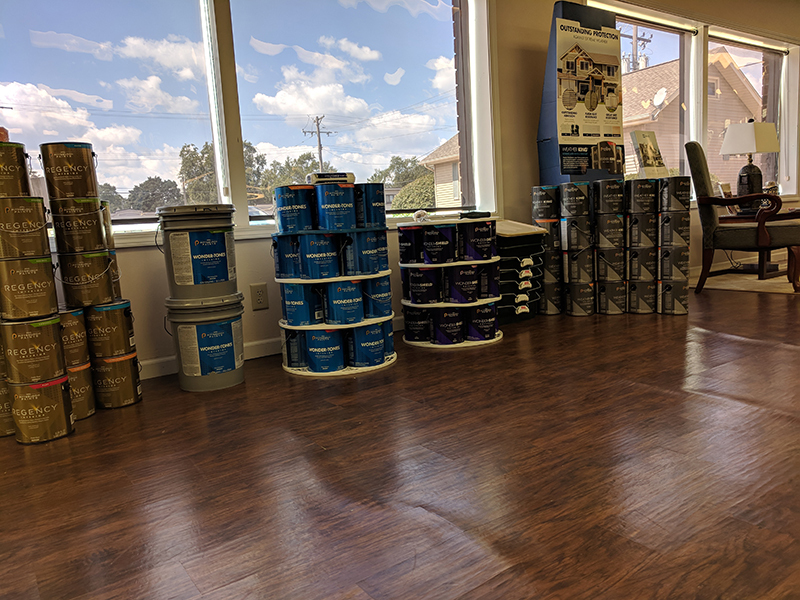 Our highly-trained automotive, residential, and commercial coatings specialists will partner with you to give advice and recommend the perfect products for your job. Car paint is car paint, right? Any detailing product will be fine, right? 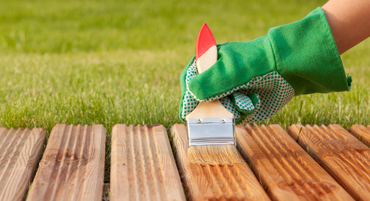 House paint costs less at a big-box or chain stores, right? 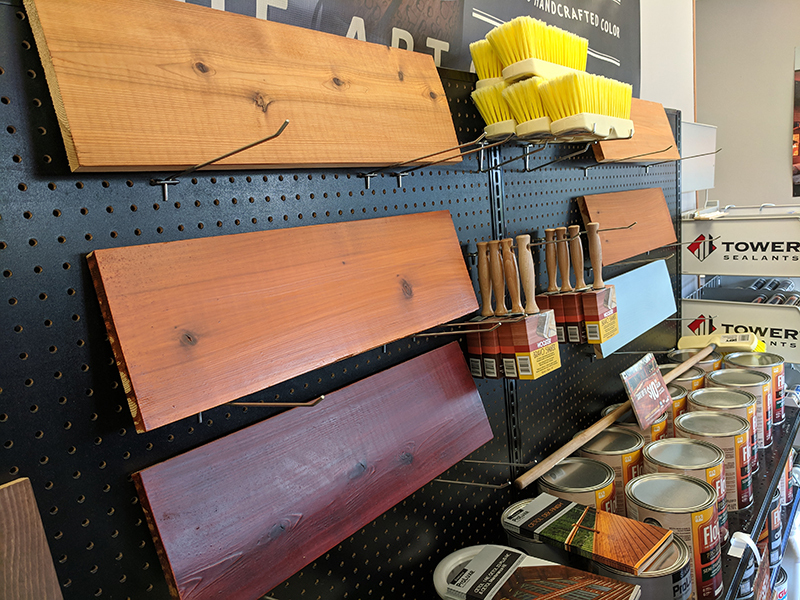 I need to hire a pro to paint my house or stain my deck, right? 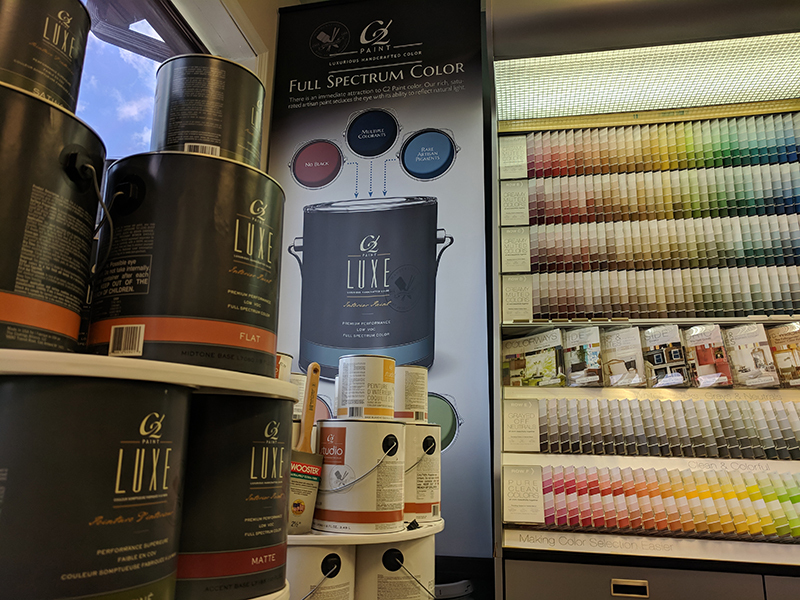 Not all paint is created equal. Let A&B show you how a switch to PPG’s solvent and water-based coatings and processes can save your collision repair center money while staying on the leading edge of quality and technology. Not true! 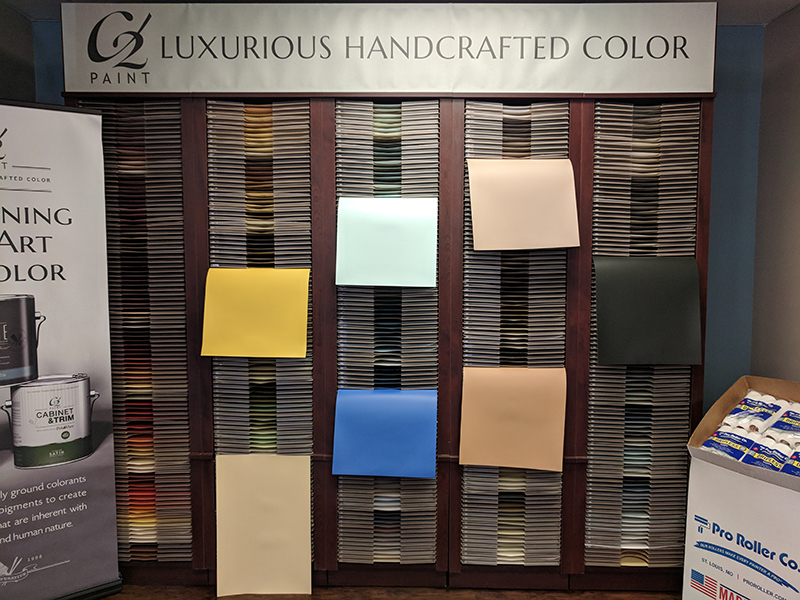 Low-quality products can build up, dry out leather interiors, and offer little protection from all four seasons. Shield your car or motorcycle’s paint from the UV rays of summer and harsh roads of winter with high-quality products that provide superior protection and don’t build up. 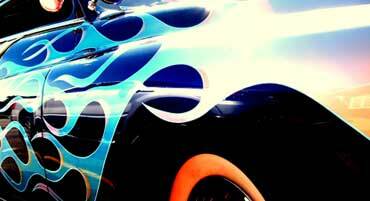 Let us help you choose the right products to keep your vehicle in like-new condition. Not so! 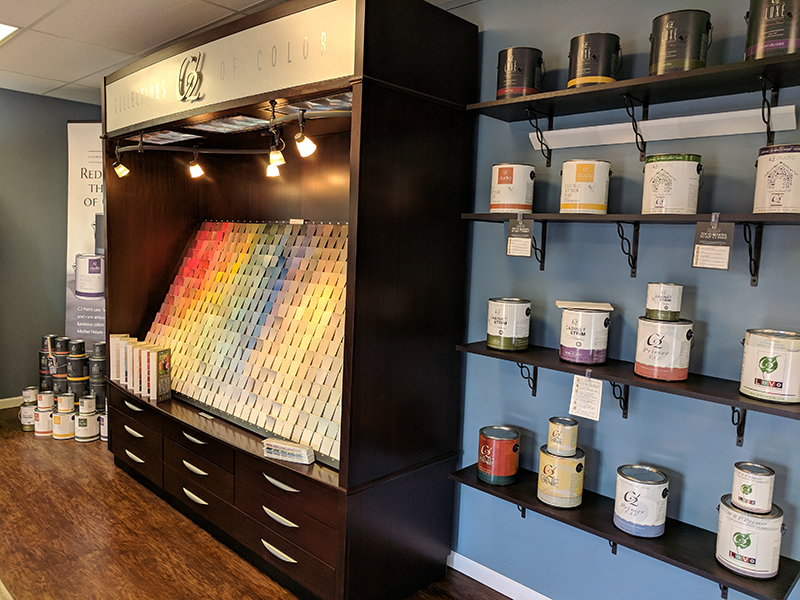 A&B proudly offers a wider variety of high-quality paints and supplies than you will find at big-box stores, our prices are often much lower, our color selection is infinite, and our staff is friendly and knowledgeable! Well, it depends! 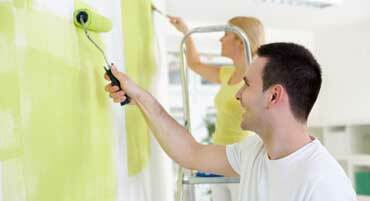 Many in-home paint projects can be accomplished by the home-owner. 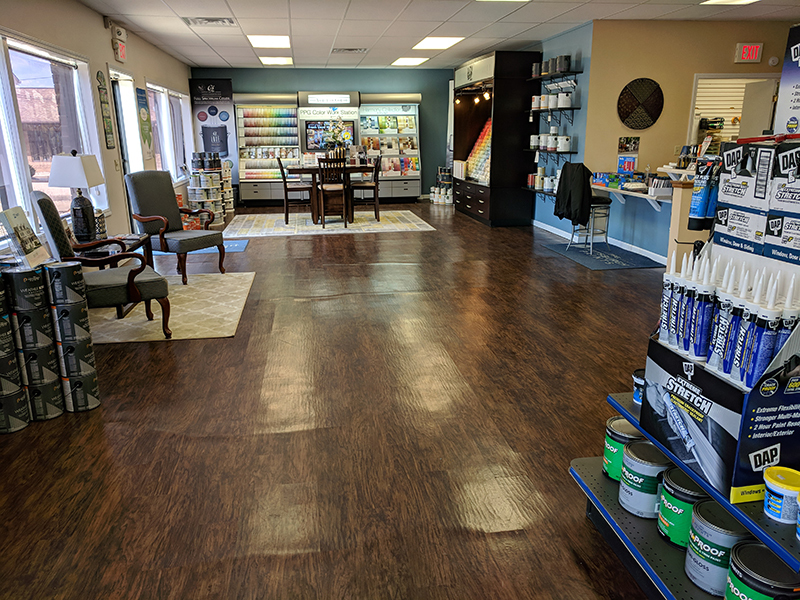 A&B is here to help guide you through whatever project you want to take on, but we’re also here to recommend professional painters who are dedicated to quality and excellence. Military, police, and fireman discount! 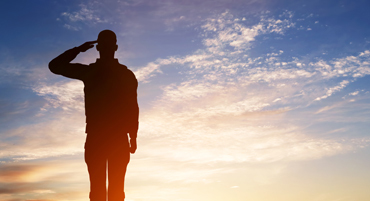 We value your service with a discount for active military, police, fireman, and their families! 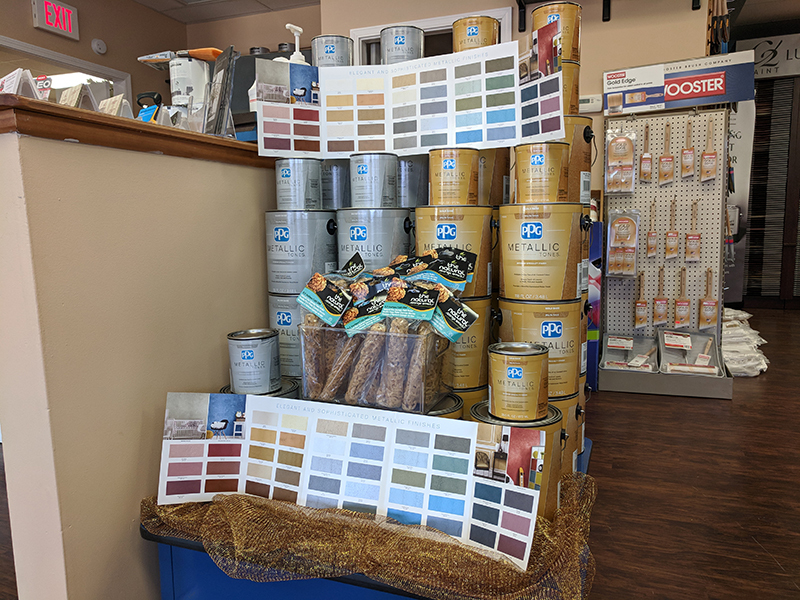 Present your identification card or current dependent card to qualify for 20% off house paint & supplies, as well as automotive detailing products. 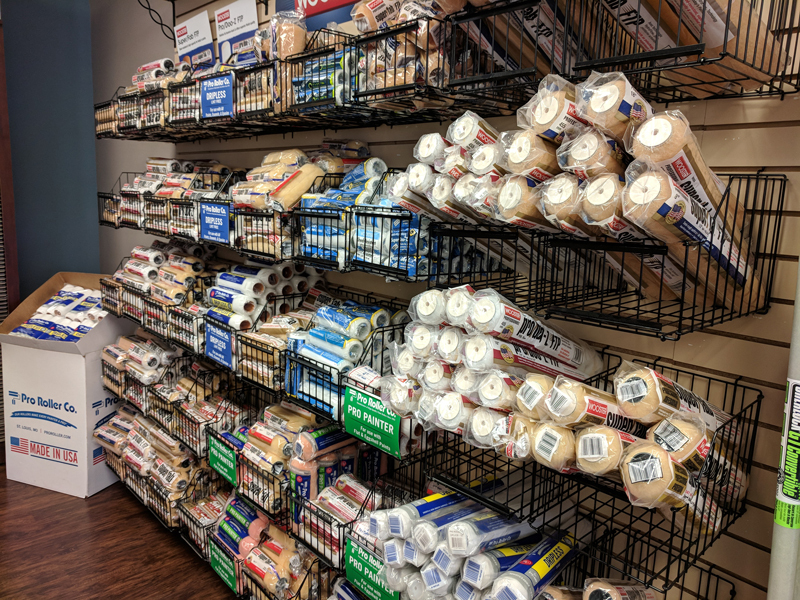 Mention this website and receive 10% off sundries! 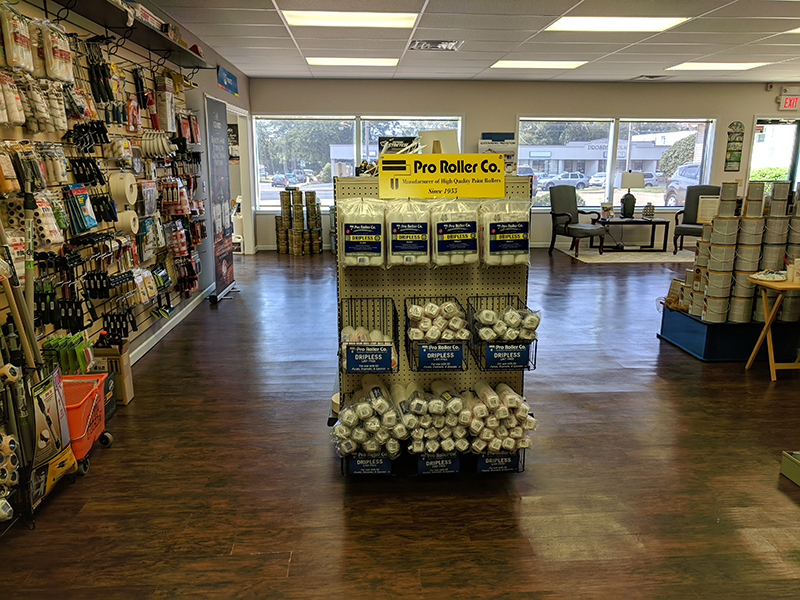 Mention this website and receive 10% of Pro-Roller paint rollers, 3M Masking Tape, and PPG Pro-Master brushes. One time redemption only.